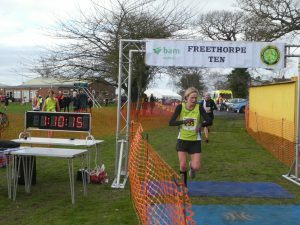 What a superb morning for BVH at The Freethorpe 10 miler with numerous awards, first timers and personal bests. The predicted rain held off but the strong winds didn’t, which made the race pretty tough in places, especially the last two miles which were into a head wind. No one let the conditons affect them and all finished strongly. It was good to see Sam Coyne, Scott Walford and Ryan Davidson lining up at the front and showing full commitment. They finished in 3rd, 4th and 5th places overall. 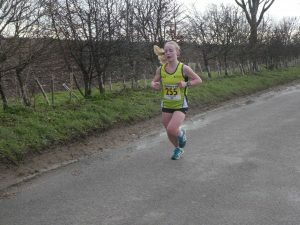 Faith Viney was, once again in great form, taking the lead in the ladies race and staying there. She was rewarded with a very large cup and a cheque for £200.00. Good mornings work! 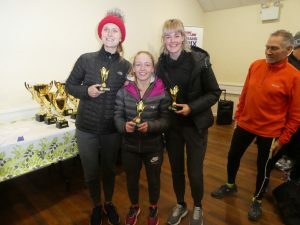 Our lovely girls Faith, Fenella Sunaway and Autumn Hales won the senior ladies team prize and I think, by their reaction, they were pretty pleased. 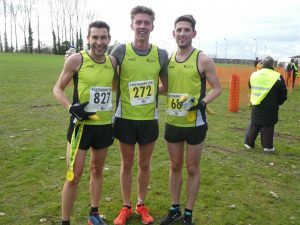 Sam diamond standard and pb time of 55.27, also taking Scott’s club record. Autumn gold standard time of 70.57 and a first for BVH. Well done – you all did the club proud today. 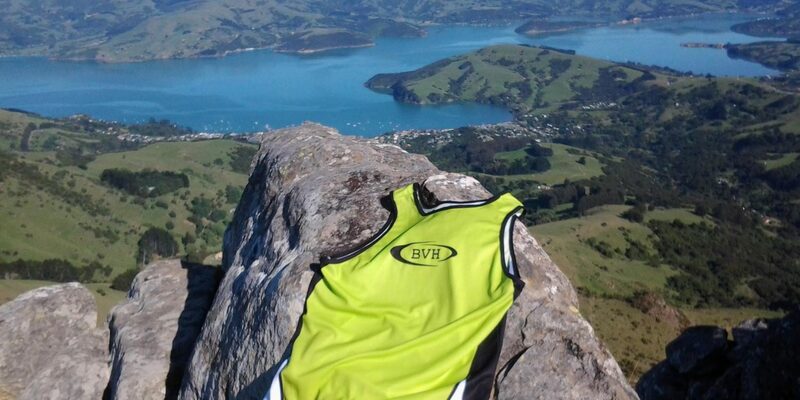 Copyright © 2019 Bure Valley Harriers. All Rights Reserved. The Matheson Theme by bavotasan.com.